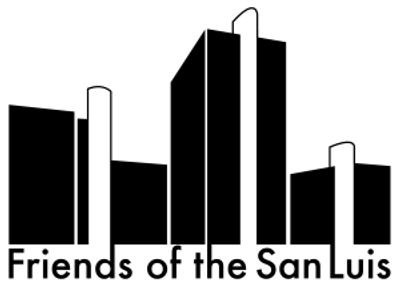 Towards the effort to save the San Luis, a documentary was made in 48 hours over the first weekend in March 2009. I was honored to be asked to be a part of this adventure, and a big round of applause to everyone involved. You’re all brilliant. There are plans for a proper screening in May during Preservation Week (details forthcoming), but you can watch it now. It’s less than 8 minutes long, so watch it a couple of times, and pass it around. It’s an easy way to raise the profile of a building longing to be spiffed up and returned to its glamorous life.